There are few things in life that are as important as a good night’s sleep. Proper rest is crucial for your mental and physical health, productivity, and happiness. 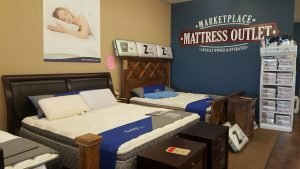 When you come into Marketplace Mattress Outlet, you will find beds, mattresses, and related accessories that will fulfill all of the basic requirements for proper rest and relaxation. Our products will improve your quality of sleep, reduce back pain, enhance memory, and lower your stress levels. Our products are great for people who are suffering insomnia. They may be just the thing you need to get your sleep schedule back to normal again. We know all of the characteristics of a good mattress. Over the years, we’ve seen the technology involved in the industry come a long way, and we understand what materials, features, and characteristics are required for the perfect night’s sleep. We also understand that there is no one size fits all solution when it comes to mattresses. Some need a firm mattress, others need a fluffy mattress they can sink into like its a cloud. That’s why we provide both, and everything in between. We offer a wide variety of mattresses to meet a number of different needs. Do you have mattress needs that differ from those of your spouse? Do you need a Pillow Top or a Euro? Do you need a mattress that is particularly easy to clean and maintain? We’ve considered all of these questions, and we’re here to provide the solutions you need. 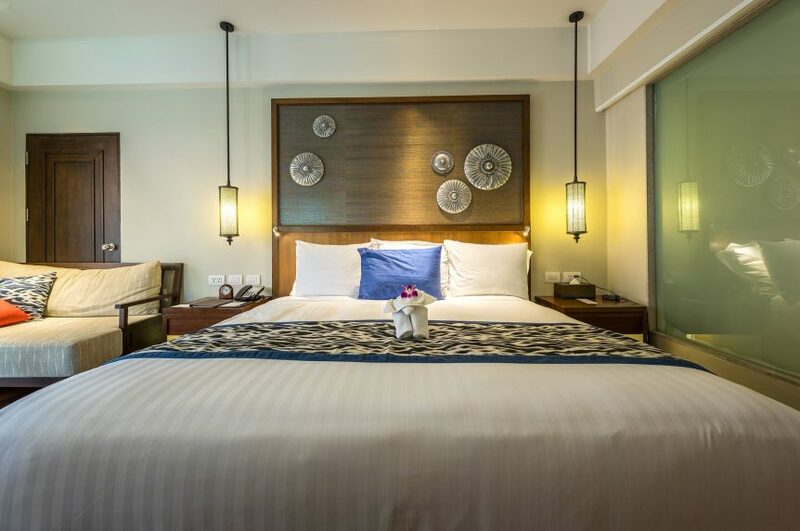 At Marketplace Mattress Outlet, we are proud to offer mattresses and other related accessories by Sleepinc, the highest quality mattress manufacturers in over 40 years. Sleepinc has become the industry standard for mattress quality, design, manufacturing, distribution, and dealer support. Sleepinc are big believers in supporting local communities, which is why they make everything right here in the USA. By doing so, they have greater control over the quality of their beds, mattresses, and related features. When you buy Sleepinc from Marketplace Mattress Outlet, you can rest assured that you are buying American from a locally owned and operated business. Come On Into Our Showroom! 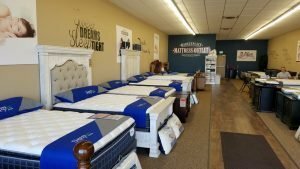 Marketplace Mattress Outlet is so confident in the quality of our mattresses, we are happy to let you come on in and try them out for yourself. We have a variety of different beds out on display. You can sit, lie down, and even fall asleep on them if you want. We won’t mind at all! At Marketplace Mattress Outlet, our goal is to make you feel right at home. Our products are meant to not only improve the coziness of your home, but your quality of life as well. There are few things as disruptive for one’s daily life than a lack of quality sleep. If your current mattress just isn’t cutting it, consider coming into our showroom and giving our high quality Sleepinc mattresses a try. We have no doubt that you will end up finding the perfect mattress for your particular needs.